Shree Gangour Sweets is a Molecular Restaurants in East Delhi. We have a rich collection of Indian sweets, which you can choose and we will deliver the ordered sweet at your door step. 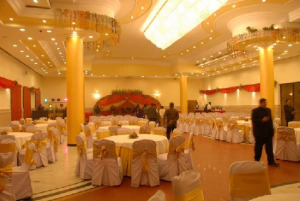 Best banquet halls for Engagement , birthday parties and kitty party places. Our Services are available in east Delhi, preet vihar, nirman vihar and laxmi nagar.Best Sweet Shops and Bakery in east Delhi at Shree Gangour Sweets in preet vihar, laxmi nagar and nirman vihar etc.